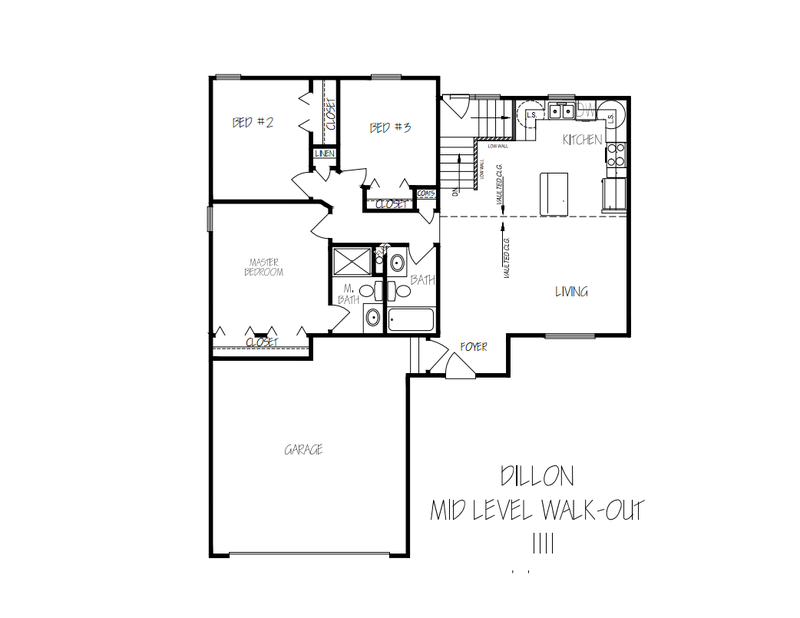 Dillon is a cozy 3-bedroom, 2-bathroom plan complete with a 2-car garage. 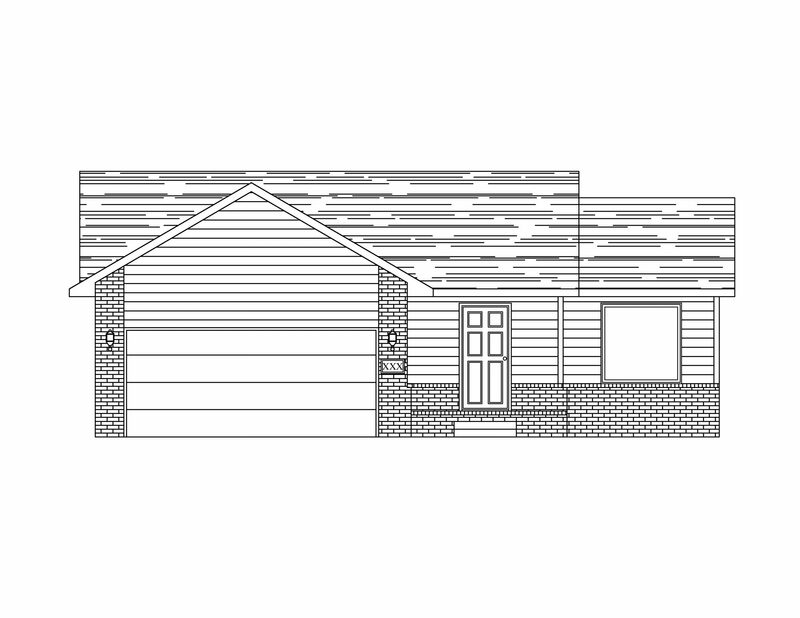 Choose this plan and you’ll enjoy the bright daylight basement. 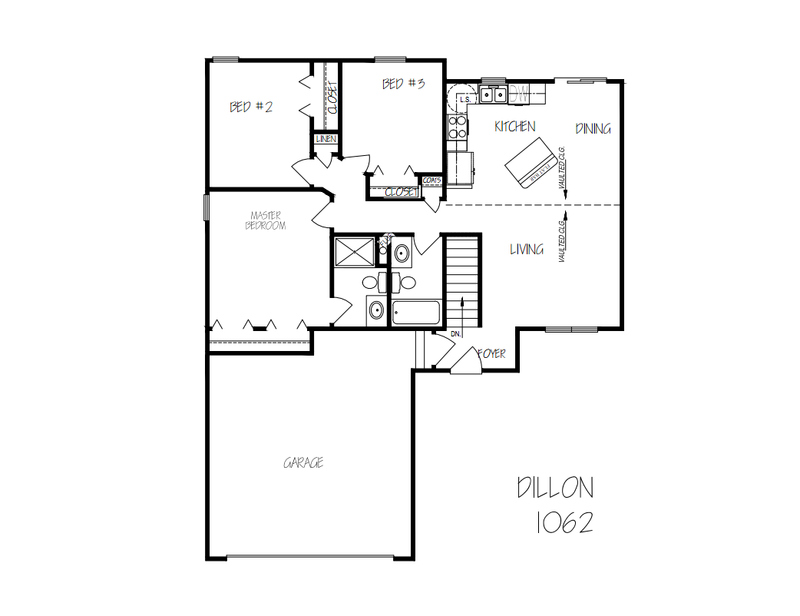 Imagine yourself, your family and friends relaxing in the living room while dinner cooks in the oven not too far away. Keep your living space comfortable and simple with this one. And remember, simplicity in layout doesn’t mean you can’t spice it up with upgrades and fine furnishings.